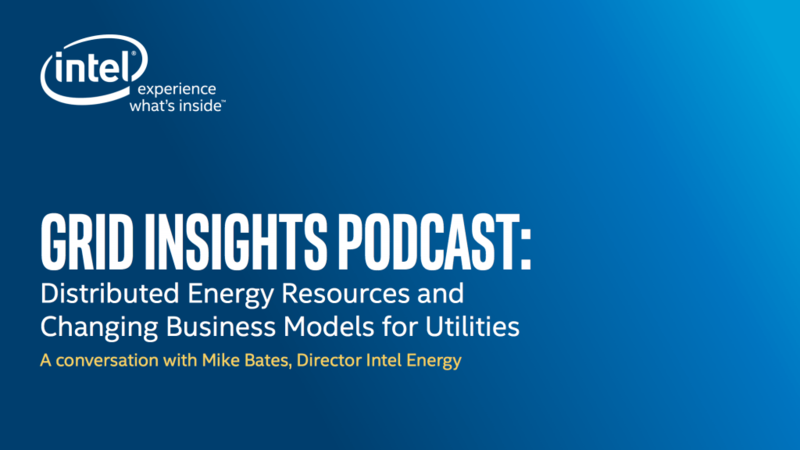 In the above podcast, Mike Bates, Director of Energy at Intel, discusses how energy and utilities' business models are changing and how distributed energy resources will be tied into the energy markets. Mike also shares some insights into the exciting trends taking place in the energy industry, including mobility and the devices mobile field workers will need in the years to come. Listen in as he discusses the future of energy, and let us know in the comments below what questions you have.